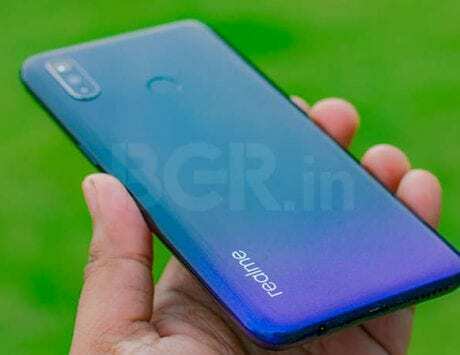 Flipkart is offering discounts on a range of Honor smartphones like the Honor 10 Lite, Honor 9N, and Honor 9 Lite among others. Flipkart is hosting “Honor Days” sale on its platform, which is already live from March 18, and will end on March 21. The e-commerce giant is offering decent deals on the latest Honor 10 Lite and its predecessor Honor 9 Lite. There are other Honor smartphones as well on sale, which includes Honor 9N, Honor 7A, Honor 7S and Honor 9i. If you are planning to purchase any of these handsets, then you get an additional five percent discount using Axis Bank Buzz Credit Card. Here’s a look at top deals on Honor devices. 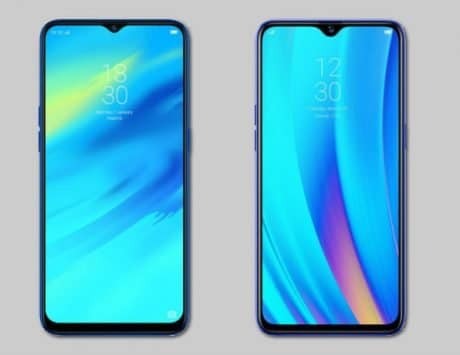 The recently launched Honor 10 Lite smartphone offers a trendy waterdrop-style notched display and a 24-megapixel selfie camera. It was originally launched with a price label of Rs 13,999 for the base variant. 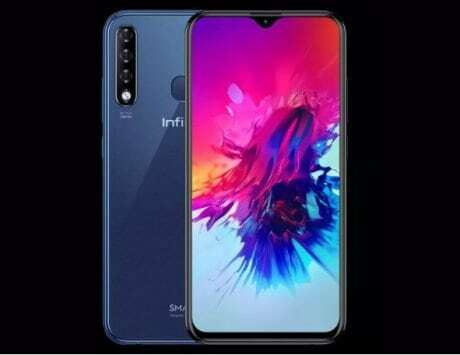 Flipkart is offering a 14 percent discount on this device, which means that it is currently available for Rs 11,999 on the mentioned website. The exchange value of the handset is up to Rs 11,950. The Honor 10 Lite is powered by a Kirin 710 chipset under the hood. The Honor 9 Lite is available at a discounted price of Rs 7,999. You can exchange your old smartphone and get up to 7,350 off on purchase of the Honor 10 Lite. The smartphone features a 5.65-inch FHD+ panel, and is powered by an octa-core Kirin 659 chipset, which is also powering the Honor 9N. It comes with 3GB RAM/32GB storage option and 4GB RAM with 64GB storage variant. It offers a combination of a 13-megapixel and 2-megapixel sensors both on the front and back. The smartphone supports 3,000mAh battery, and ships with EMUI-based Android Oreo. The Honor 9N is available at 39 percent of discount and can be purchased at a discounted price of Rs 8,499. 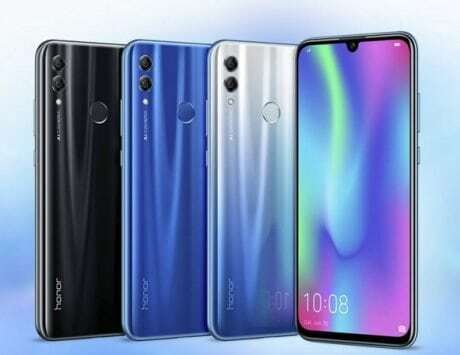 The exchange value of the Honor 9N and Honor 9 Lite is similar. As for the specifications, the device packs a 5.84-inch panel with FHD+ resolution. It is built around a Kirin 659 SoC, paired with 3GB/4GB RAM and 32GB64GB storage options. There are a 13-megapixel and a 2-megapixel dual rear camera system and a single 16-megapixel front sensor. It is powered by a 3,000mAh battery. If you are considering the budget Honor 7A device, then it is available for Rs 7,499. The exchange value of this device is also Rs 7,350. Coming to the specifications of the handset, the Honor 7A is equipped with a 5.7-inch HD+ panel and offers a Snapdragon 430 chipset. On the imaging front, the Honor 7A sports a 13-megapixel and 2-megapixel cameras on the rear side and an 8-megapixel sensor for selfies. It is kept alive by a 3,000mAh battery. The company’s oldest Honor 9i device will cost you Rs 10,999. This smartphone is also available for exchange and one can get up to Rs 10,450. It is powered by a Huawei Kirin 659 octa-core SoC and is fueled by a 3,340mAh battery. It offers a total of four cameras. 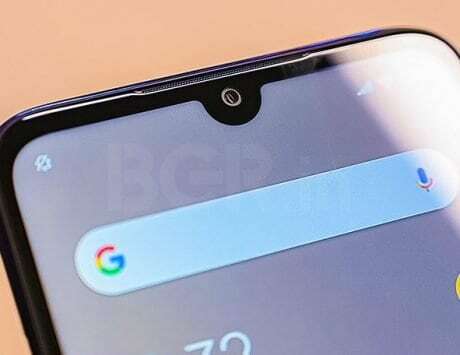 The smartphone runs the old Android Oreo operating system. It bears a 5.9-inch display with a resolution of 1080×2160 Pixels.